Islamabad: The Islamabad High Court (IHC) on Thursday barred the Capital Development Authority (CDA) from creating new plots in developed sectors – a news source reported. A two-member bench comprised of Justice Amir Farooq and Justice Mohsin Akhtar Kiyani gave the orders. They were hearing an intra-court appeal filed by various citizens. Previously, the petitioners had moved the court against the creation of plots in developed sectors. 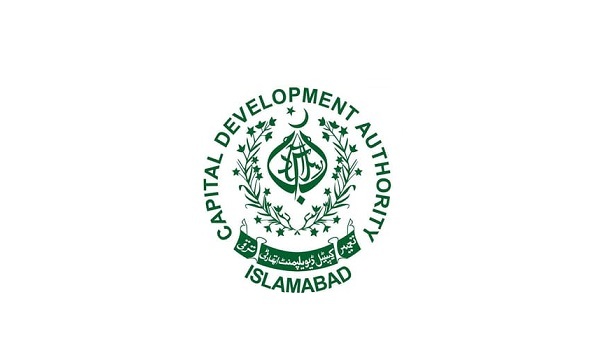 The bench prohibited CDA from creating new plots in old developed sectors as well. It said that no action will be taken against plots demarcated a long time ago.